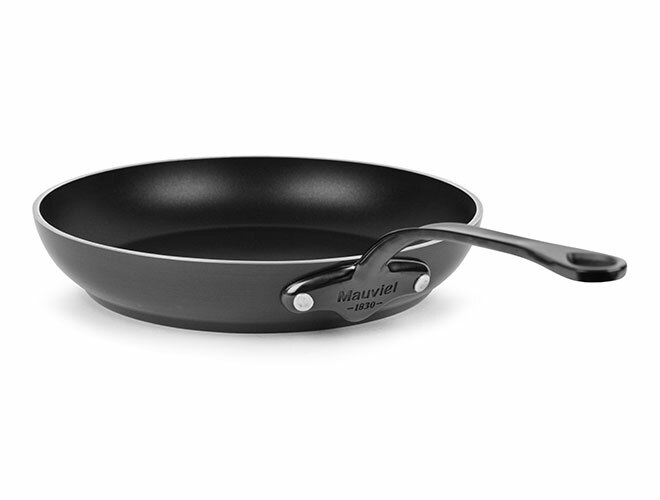 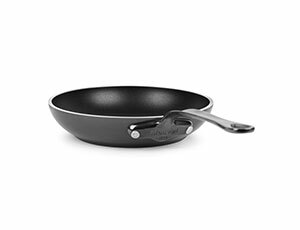 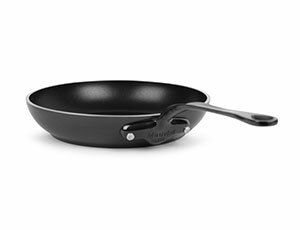 The Mauviel M'stone Onyx Nonstick Fry Pan is ideal for browning meats, sauteing vegetables, mixing up stir-fries or scrambled eggs, and more. 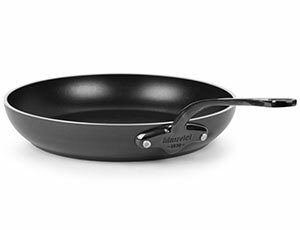 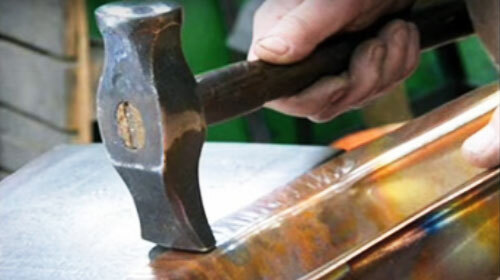 The Mauviel M'stone Onyx Nonstick collection offers rapid, uniform heat conductivity and controlled even heat distribution with excellent nonstick properties. 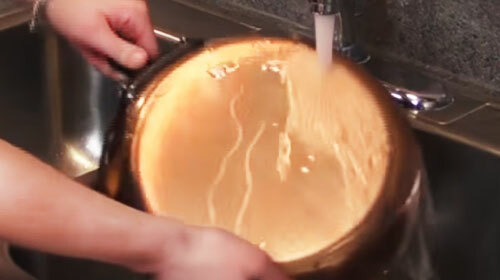 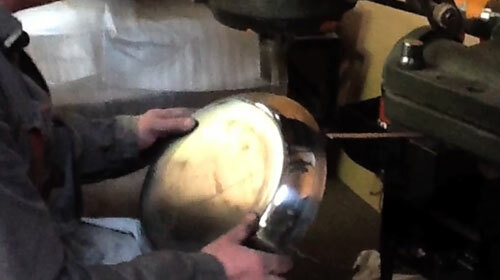 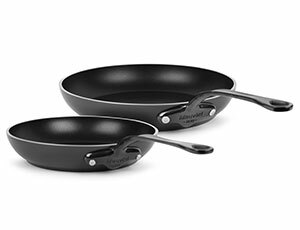 The PFOA free Eclipse nonstick coating gives extra durability and strength. Our exclusive glossy black electroplated finish cast stainless steel handle is designed to stay cool during cooking.